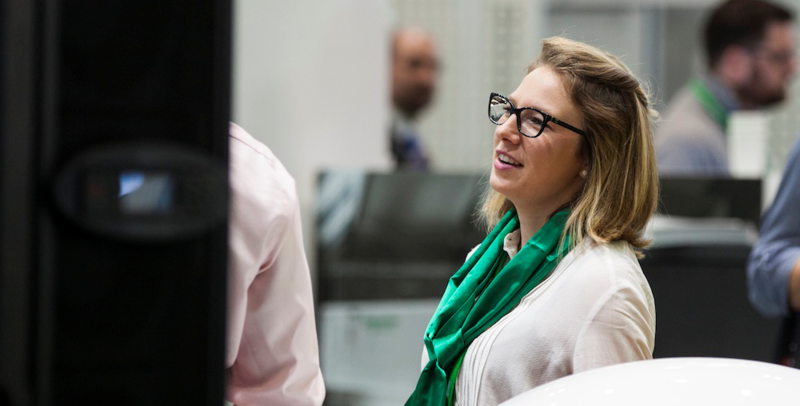 In her graduate trainee role as Sales Operations Business Partner at Schneider Electric, Marion L’Huillier has felt fully supported and encouraged as a woman entering an industry where women are currently in the minority. With so many fantastic opportunities to work on innovative projects, collaborating with an inspiring and diverse team and opportunities for travel – Marion is excited by where her graduate trainee role will lead. “What I like about the graduate programme is that it is structured but also flexible. You gain experience and knowledge across various business units, roles and teams by rotating every five months. You also have the chance to work on different projects, discover our different factories and sites to learn from others and network. Throughout the Graduate programme I was able to go on customer’s sites and this is where I learned the most. Listening to customers’ needs, expectations and challenges was really fruitful for me. 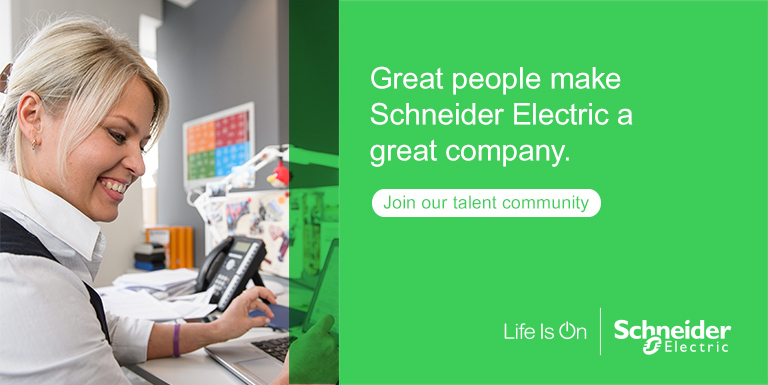 “What I like about Schneider Electric and what really pushes and energises me are endless possibilities in terms of businesses, roles and technologies. You get such a wide exposure that you feel that everything is possible. We are present over more than 100 countries so if you are mobile, there are great opportunities to move internationally.